By the way, USSD means - Unstructured supplementary service data. So there it is if your have been wonderring what it meant. You will also have to use your registered Phone Number with your bank or account to do the dialing. Dial and follow the instructions. *710#. Dial and follow the instructions. *326#. Dial and follow the instructions. *770# Dial and follow the instructions. *822#. Dial and follow the instructions. 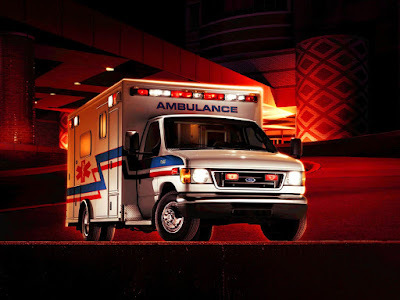 NUMBERS TO CALL DURING ANY EMERGENCY THIS CHRISTMAS AND HOLIDAY SEASON! 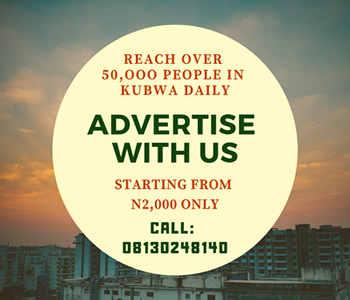 REACH OVER 50,000 PEOPLE DAILY IN KUBWA WHEN YOU ADVERTISE WITH US!! 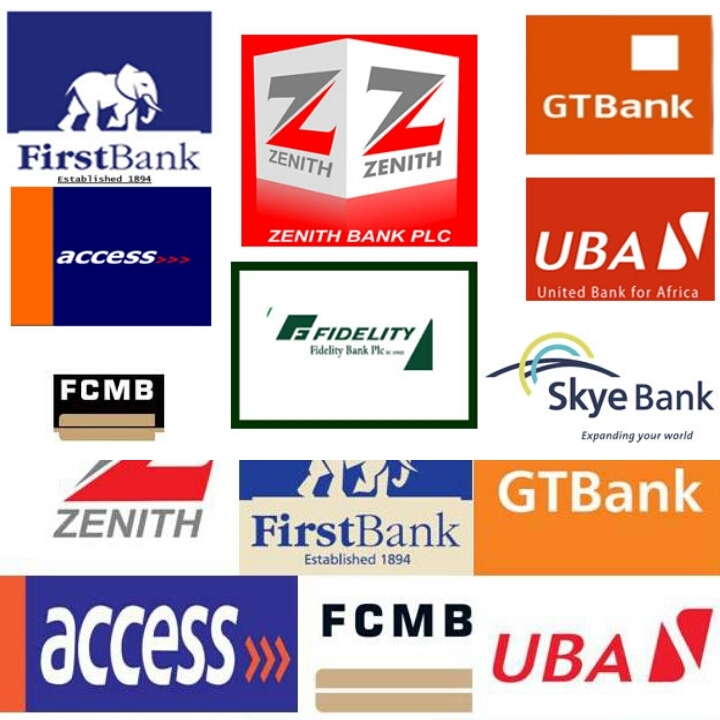 CALL 08130248140! WEEKEND ASSIGNMENT - WHAT IS "THANK YOU" IN 10 LANGUAGES? HOW MANY DO YOU KNOW? WHAT DO YOU KNOW ABOUT PANTAKERS? 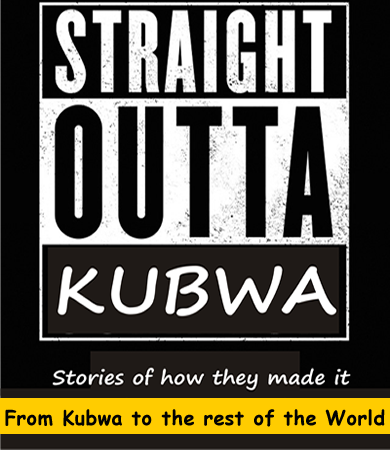 THERE IS ONE IN KUBWA! !